It’s that time of year when you start to feel blue with those dark winter days and chilly weather. 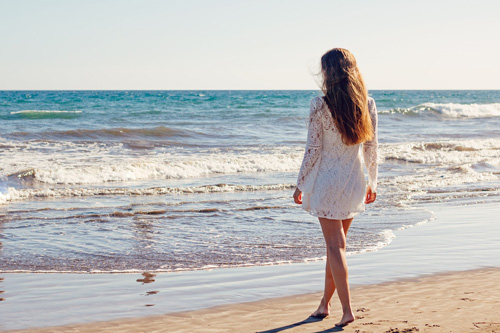 What you need is some fun in the sun to enjoy, sand, surf, and relaxing. So grab your beach tote, sunglasses, and sunscreen- here are 4 winter cruise destinations that will help you beat those winter doldrums right now. 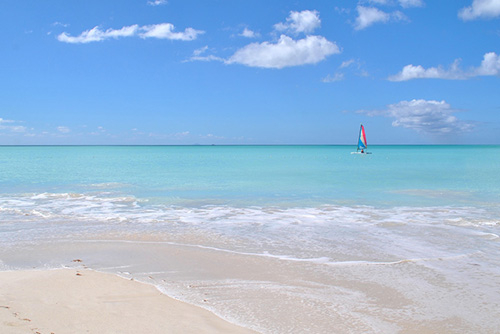 One of the best choices for winter cruise destinations is the Caribbean. From December all the way until April, the temperatures are less hot than in summer months, though the tropical islands are still quite warm. Not to mention, hurricane season is over and there are more sunny days with less rain. While the Caribbean is quite popular year round, you’ll find cheaper cruise rates during the winter than at the height of summer. Not to mention sailing before the end of April has the added advantage of avoiding the large masses of people, and there will be fewer kids onboard since they will most likely be in school. Don’t forget, many Spring Break holidays can range from late March to early April, so plan accordingly. Related: View All Luxury Cruise Deals And Specials- Click Here! In the land down under, while those in the United States are chilly, Australia is nice and warm. The best time to travel is after Christmas and before April. 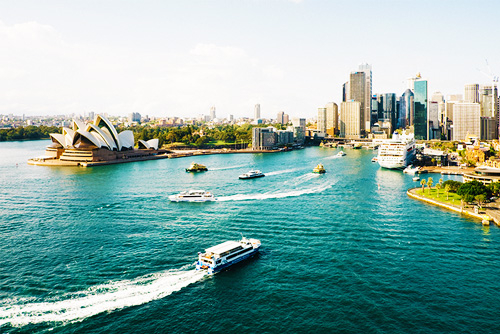 This the Aussie wave season, so you’ll have your pick of itineraries, your favorite cruise lines, and shore excursions. One option for Australia sailings is to book one to exotic locations in Tahiti, Samoa, Fiji, and New Zealand. Several cruise lines also offer circumnavigation voyages as well. The only thing to keep in mind is that from March to April is the highest chance of cyclones, though it rarely effects cruise schedules. During the winter season for those of us in more northern climates, January through March is prime time to sail the Mexican Riviera. 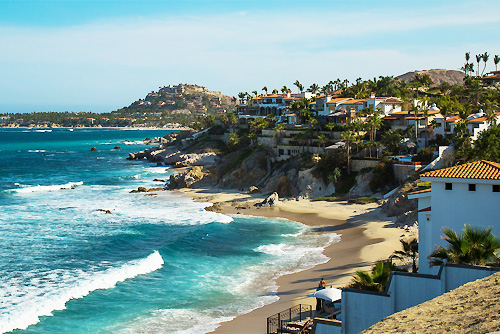 Most itineraries sail from California and hug the western coast of Mexico. This is a great time for sun-worshipers because it is the dry season with little rain and comes without the humidity and extreme heat that plague summer vacationers. Most local places are open at this time too. Of particular interest are whale watching cruises in Sea of Cortez. Many blue, humpback, and grey whales migrate to the area to raise their young, and many others like dolphins and sea lions are also quite visible. There are also lots of shore excursions that don’t involve beach visits- everything from zip lining, to horseback riding, kayaking, snorkeling, and even golf. Finding a way to occupy your time won’t be hard at each port. Related: Get The Best Deals On All Trending Cruise Deals! 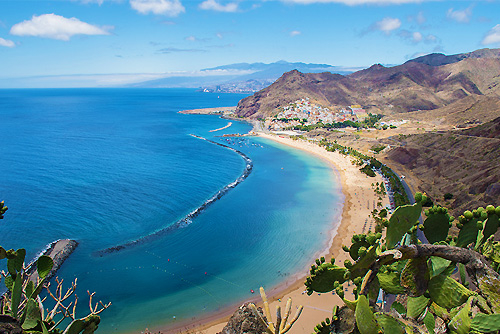 The Canary Islands, off the coast of northwestern Africa, are a great place to cruise to in the winter. The islands boast summertime temperatures all year and with plenty of sunshine, you’ll definitely get a break from winter. Cruising between January and April means that you’ll enjoy more budget friendly rates and fewer people. Hikers, surfers, and beach goers will find a haven here. A winter cruise is a nice break from the dreary days and cold weather. 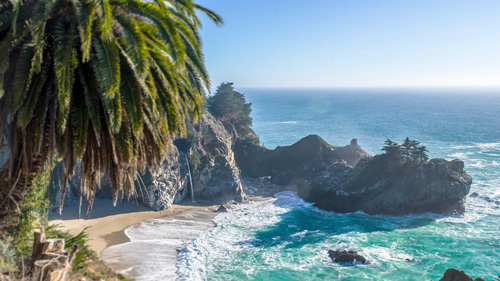 Exchange your parka for shorts and hop on a cruise to one of these summery destinations with great weather right when you need a vacation to beat those winter blues.